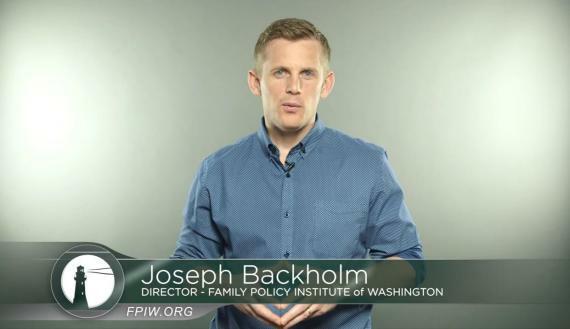 Joseph Backholm of Family Policy Institute of Washington seems to be stealing money — again. At issue is a initiative committee “Just Want Privacy” which is trying to end transgender accommodations in the state. This is their second time around. 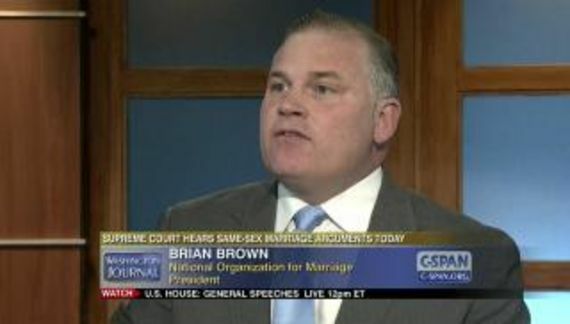 Last year the committee failed to get enough signatures for their initiative (I-1552) to be on the ballot. Last year the committee provided someone by the name of Omah Ekott with $175,000 to gather signatures. 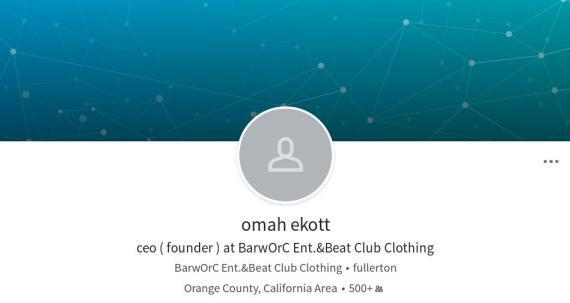 Ekott does not appear to have an organization and he lives about 1,100 miles away in Fullerton, California. According to his LinkedIn profile he is the CEO and founder of “BarwOrC Ent. 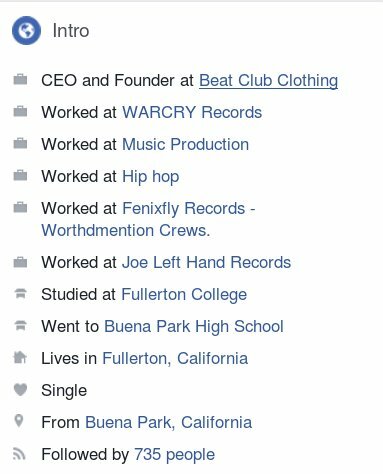 & Beat Club Clothing” for which the Secretary of State of California has no record (I tried various combinations). Guess who they hired this year? That's right, the same guy from California who failed the last time around. So far they have paid him about $90,000. Ekott Omah is still in Fullerton. The committee has also paid a local firm, Your Choice Petitions out of Spokane, $4,500 for signature gathering. This makes no sense whatsoever. When finances are nonsensical that often means that someone has their hand in the till. The ideal background of a signature gatherer. No?